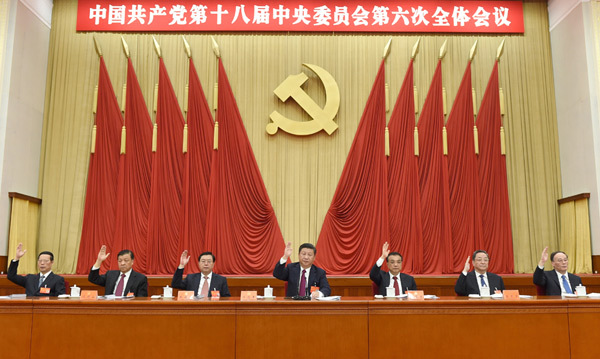 The Communist Party of China has concluded its 6th plenum of the 18th Central Committee in Beijing. Almost 400 party members took part in the four-day session. 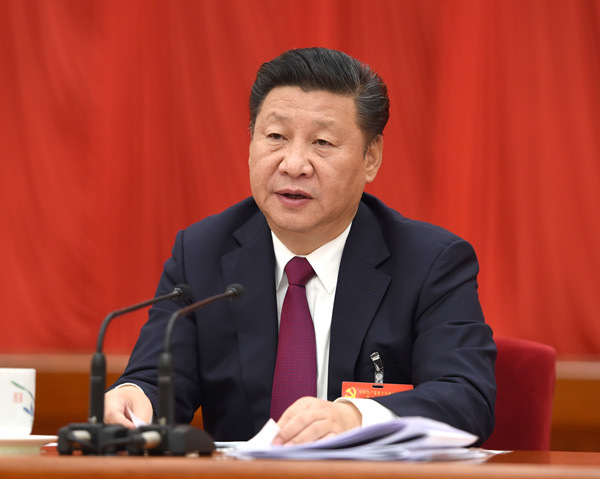 Leaders approved two documents covering the norms of political life and regulations on intra-Party supervision. Leaders approved two documents covering the norms of political life and regulations on intra-Party supervision. Delegates said they would address election malpractice and put an end to the buying and selling of official posts and vote-rigging. The meeting endorsed decisions to expel four former senior officials from the Party. The importance of collective leadership was also underlined.